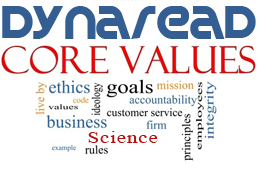 The Dynaread Grants Fund is financed from Dynaread's own bottom line. 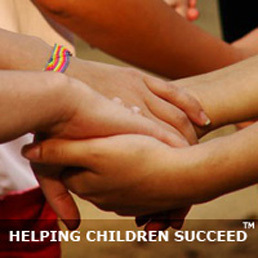 We have a policy within our Dynaread Team to never leave a child behind. Simply go to our signup page, and fill out the Grants Form and receive instant approval. How is this possible? We choose to trust you. We have our bills to pay (management, developers, IT infrastructure, assessments, and so forth), and we trust that you are aware of this. Likewise, we are aware of peoples' circumstances: Low income, single moms, health issues, job loss, and so forth. We do not want to see a child miss out on essential reading help for reasons of funds. A subscription with the maximum grant costs well under$10/month. So please, give your child the gift of reading: We gracefully extend our Grant to you and welcome your child's enrollment. Together we can make a difference! *** Look for the Grant option on the right.